Aiming to establish Defected Croatia as the world’s best house music festival, Defected recently announced Basement Jaxx, Derrick Carter, Dimitri From Paris, Masters At Work, Roger Sanchez and Todd Terry as their headliners for 2018 along with Phase 1 of a billing including international house artists, underground and disco acts. Returning to The Garden, Tisno on 9-14 August for six days of DJs and sunshine, the festival’s third yearly instalment is shaping up to be the biggest yet. Basement Jaxx return in August to bring their eclectic dance flavours to Croatia. And bringing together artists from every corner of the house music universe, Derrick Carter, representing the Chicago underground, makes his second appearance. Louie Vega and Kenny Dope aka Masters At Work, with their 30 years making and spinning records, make their first-ever festival appearance in Croatia as a duo for the label. Also making his Defected Croatia debut, Dimitri From Paris joins the line-up for the first time, bringing his brand of dancefloor heat to the festival. 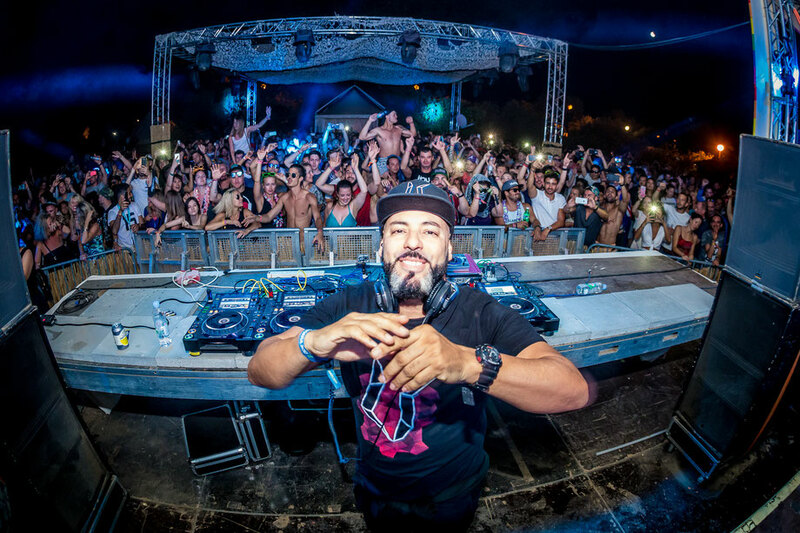 Defected Croatia favourites Roger Sanchez and Todd Terry return once again, along with Franky Rizardo, Sam Divine, John Morales, Sandy Rivera, Nightmares On Wax, Honey Dijon, Low Steppa, DJ Spen, Karizma and many more. Some new faces for 2018 will be Danny Howard, Late Nite Tuff Guy, Horse Meat Disco, Hatcha, Bwi-Bwi, Melon Bomb and Crazy P, covering the whole spectrum of house flavours across the festival week. A gathering for the extended Defected family from around the world, Defected Croatia 2017 apparently saw 3,000 house heads from the UK, Australia, L.A., South Africa and all corners of Europe come together to experience six days of house music.